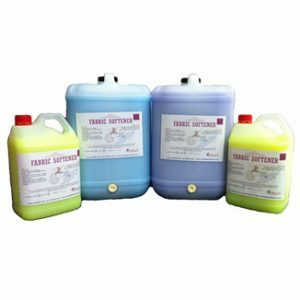 A great hard surface cleaner. Simply sprinkle on and wipe off. 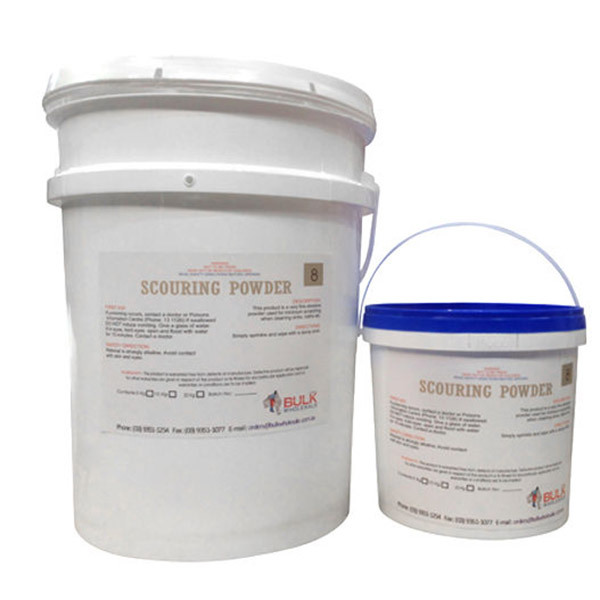 Scouring powder is a self made cleaning product you can use to cut grease and clean hard surfaces. This product is a very fine abrasive powder used for minimum scratching when cleaning sinks baths etc.